I've primarily been a React or React Native developer for the past three years. During that time you get to experience quite a few things. One of those things is the love/hate relationship with logging and debugging. For me that was especially true while developing for React Native, where errors would apparently origin in the most peculiar and hard-to-figure-out places. Then, a couple of weeks ago, I learned about Reactotron and thought it looked kinda neat. 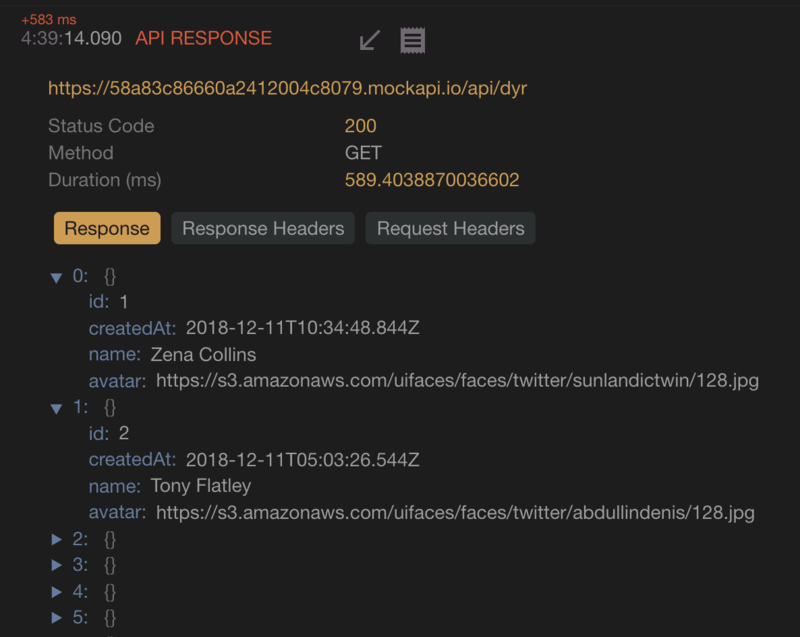 It's a stand-alone app that connects to your app and greatly improves logging and debugging. Sounds interesting? Let's have a quick look. // the syntax is basically the same for React as well. With that and a refresh, your Reactotron interface should show a connection. There's not much there just yet though. Let's fix that. Say if we are requesting data, Reactotron will now know about this and present it way better than console.log-ing the data would. And also you don't need to log it manually at all, which is pretty nice. We all write code that doesn't run. It happens. 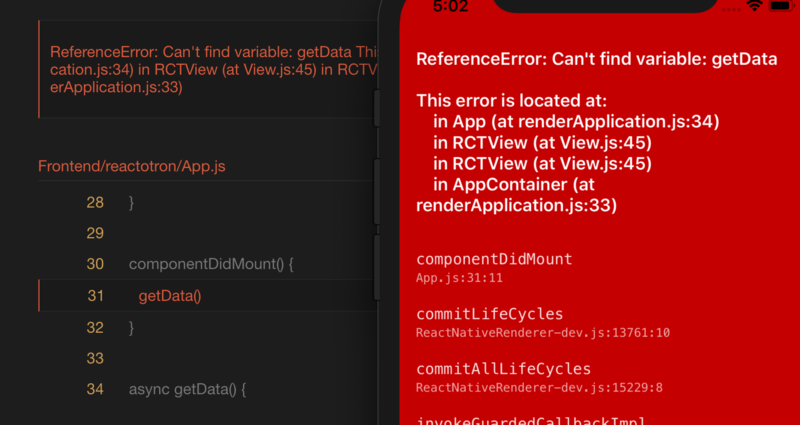 As I mentioned in the beginning I've found that especially React Native sometimes isn't the best at saying what went wrong and where it might have happened. Here you might see in the read screen where the error is located. But I've found Reactotron to be way nicer to work with than this. There is also built-in functionality to benchmark your app. You might have slipped on the keyboard and written a function that really affects the rendering. But what is it that makes it so slow? Not at all. Reactotron has plenty of more functionality. You can track all network requests, async storage, state changes and more. You can connect your Redux or your MobX. If you feel that something is missing and feel like contributing you can even write your own plugins! Have a go at it and see if it's something that might improve your workflow.